Last week we were privileged to take part in Portsmouth City Council’s Young Women’s day at the Charles Dickens Centre. It was great to celebrate International Women’s Day in such great company, Liesl from RBP went along and brought raffle goodies. The best thing? 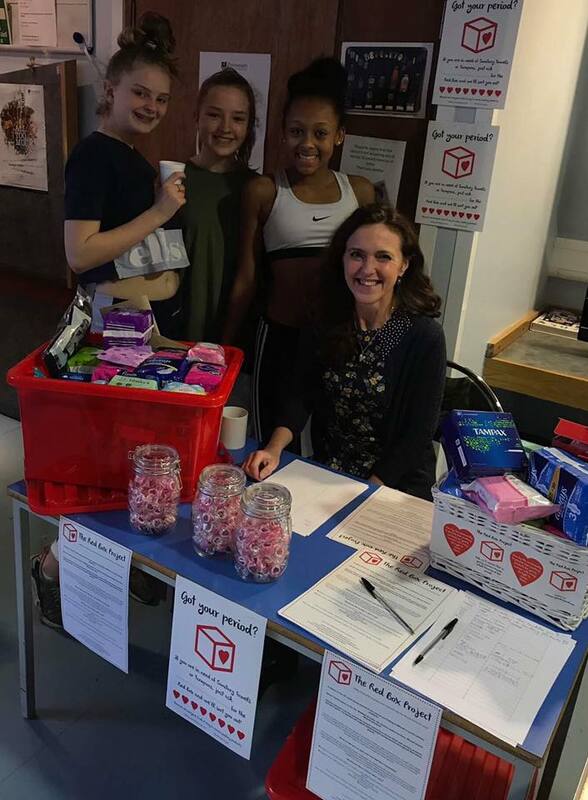 The huge number of girls who knew all about Red Box, had accessed one and – even better – came to tell us all about it. It was so uplifting to feel their joy, energy and positivity, these young women are our future and we’re so proud to support them.